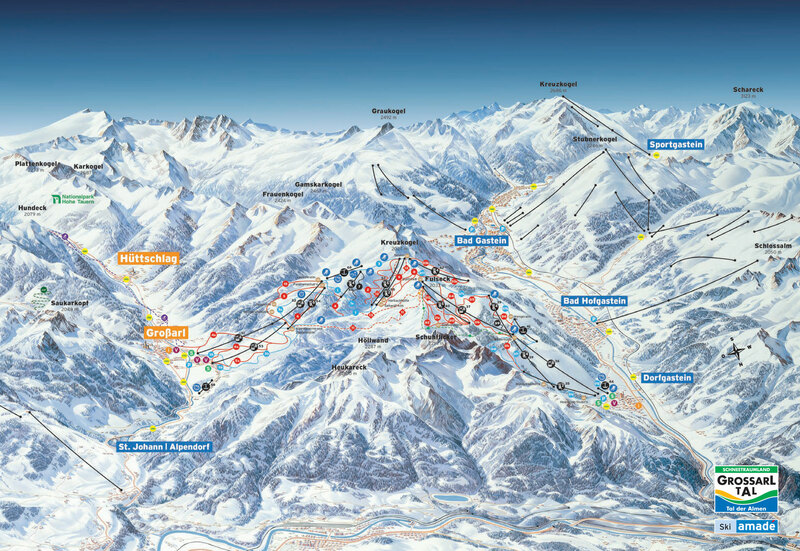 Großarltal represents one of the better value for money alternatives for a ski holiday in the Salzburg area. 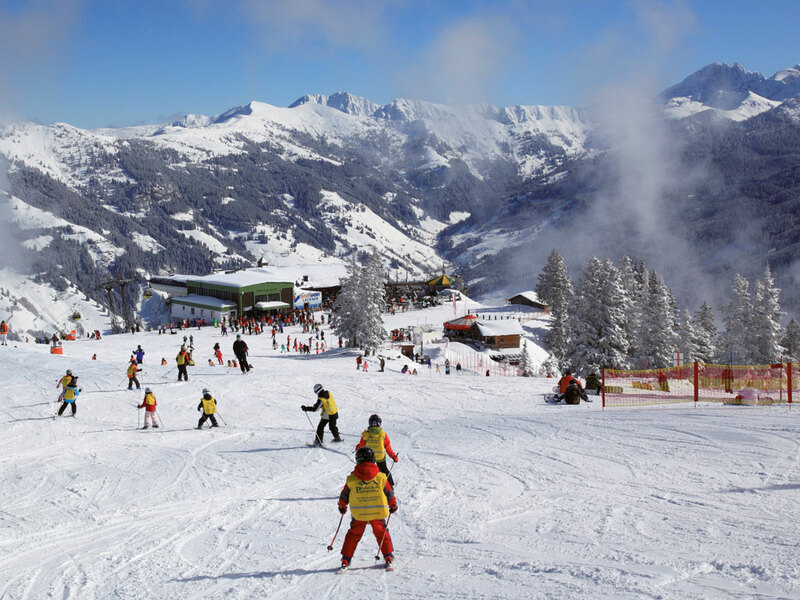 In this valley, priority is given to the art of tranquillity, hence family inns are more common than large hotels making this the perfect choice for those looking for a peaceful ski holiday away from the hustle and bustle of the larger ski resorts. 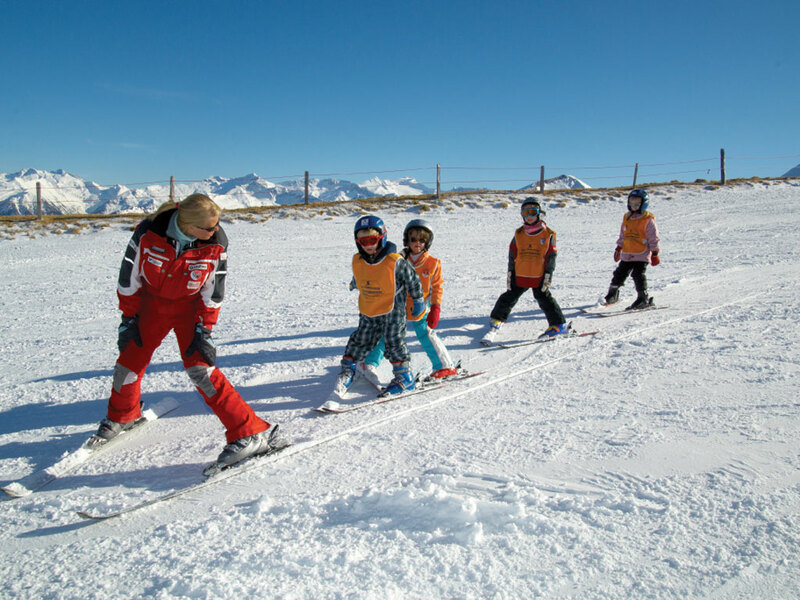 The skiing in this ski area is particularly suitable for children, with wide beginner runs and a dedicated ski school. 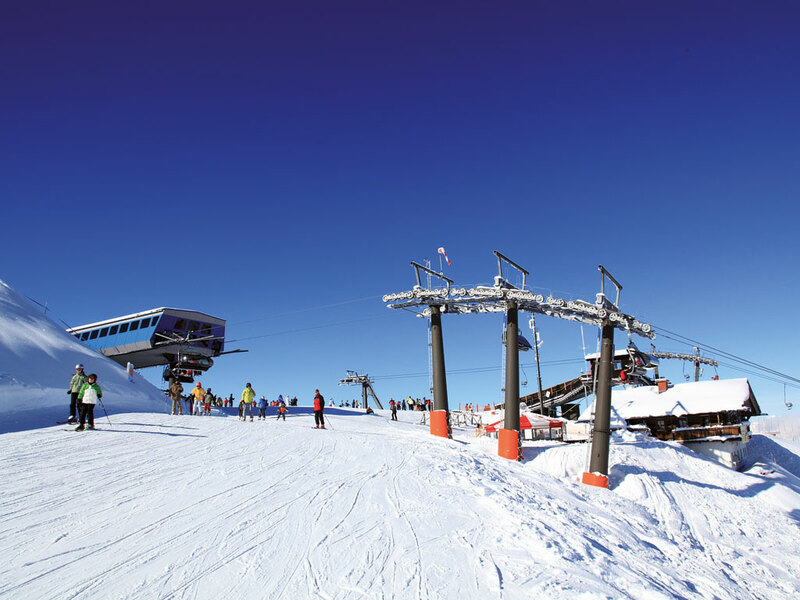 Among the 80km of slopes, skiers will find wide blue runs and plenty of red runs, but also challenging mogul ski slopes for the more adventurous. 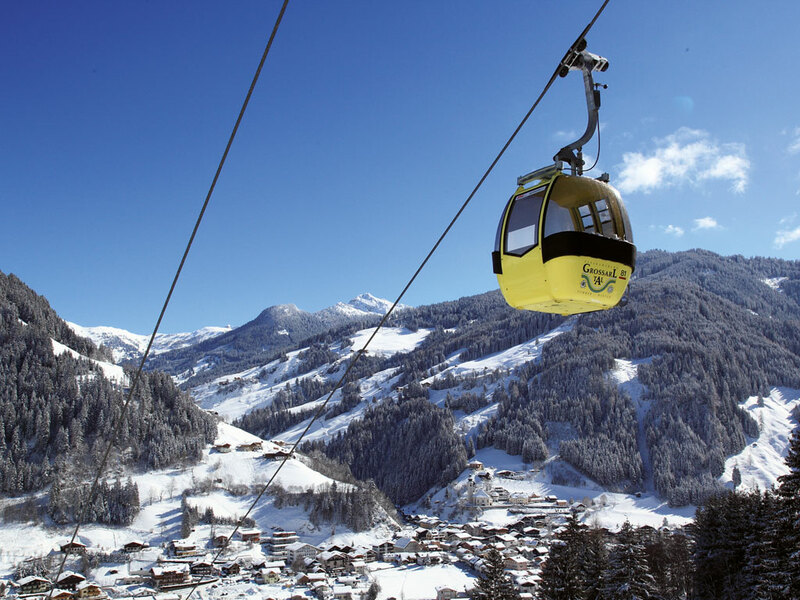 Here you can enjoy the comforts of a modern lift network. The snow is guaranteed in this unique, high altitude landscape. 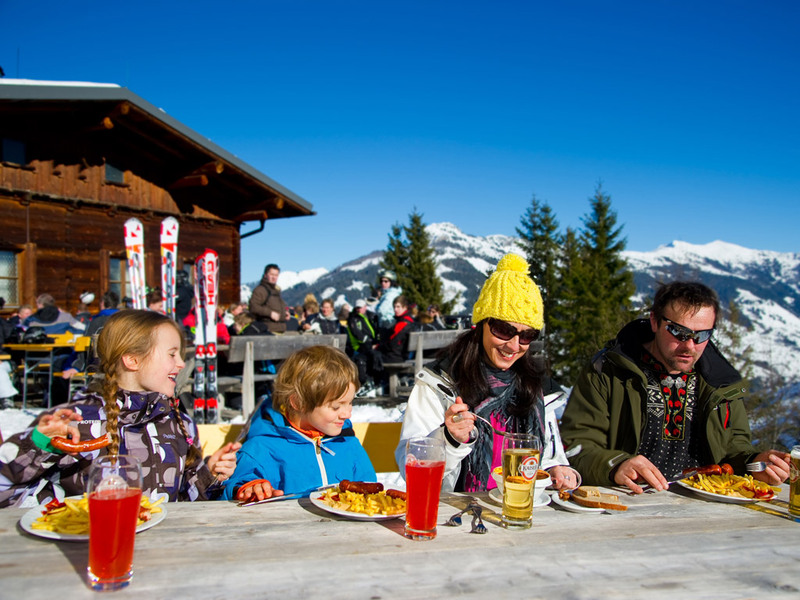 Untouched nature, genuine hospitality in the mountain cafes and restaurants, make this ski area unforgettable. 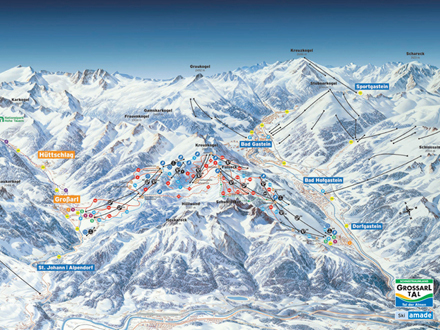 The information applies for the ski area of Großarltal - Dorfgastein (Ski amadé). During the ski season information is updated daily.